TV moms from the '90s will always hold a special place in our hearts. They've given good advice, guided us through difficult times, and even provided a few good laughs. From Roseanne Barr and Phylicia Rashad to Brett Butler and Patricia Heaton, what happened to these famous TV matriarchs? Patricia Heaton played Ray Romano's loving wife, Debra, for nine seasons on Everybody Loves Raymond (1996-2005). Her character–who deserves a medal for patience–garnered plenty of laughs as she battled mother-in-law Marie Barone (Doris Roberts) and wrangled her three kids. When the show ended, Heaton remained a constant figure on television, famously transitioning to another mom job–Frankie Heck on The Middle–for nine seasons. The series will end in 2018, and Heaton talked about her vision for the finale with Entertainment Weekly. "I can tell you that one of my favorite series finales ever was Six Feet Under where you flash forward and see them at each of their funerals," she said. "I don't see us taking it that far, but I think a lot of people want to know what happens. Something like that. I personally would enjoy that. I don't know if that's what the writers have in mind, but I think a lot of people would like to know where everything's headed." When she's not doing the mom thing on screen, you can find Heaton on Twitter talking politics and news. In 2015, she made headlines for going after CBS following a story about Iceland "eliminating" Down syndrome through abortion. Heaton fired back (via Fox News) with: "Iceland isn't actually eliminating Down Syndrome. They're just killing everybody that has it. Big difference." For many fans of The Fresh Prince of Bel Air (1990-96), there is only one Aunt Vivian Banks, despite actress Janet Hubert being replaced in the series in 1993. Even after she stopped playing the matriarch role on the sitcom, Hubert kept her name squarely connected to the show, but not always for positive reasons. Hubert reportedly despised co-star Will Smith for allegedly not helping the rest of the cast during salary negotiations. She addressed Smith in a viral video (via Us Weekly): "I seem to remember at option time, coming to you and saying… 'With you, maybe we can get a little raise.' [We thought] your influence would help us greatly, like they did on 'Friends.'" Hubert claims Smith responded to her plea with, "My deal is my deal, and y'alls deal is y'alls deal." She has seemingly harbored a grudge against him ever since. Hubert appeared on The Real in 2016 to deflect allegations that she was difficult to work with. 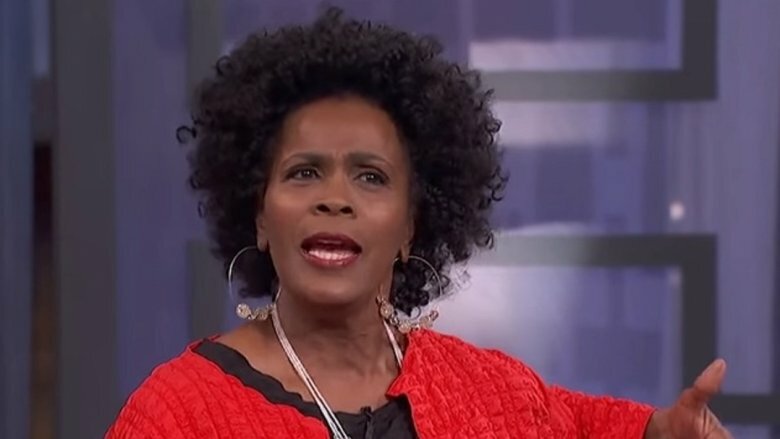 "Janet Hubert was never difficult on that set," she said, speaking in the third person. "Janet Hubert was so professional, it wasn't even funny. I think Will simply needed to win, and I think sometimes when you get caught up in a lie and those things never happened. She never left the set. I never left the set. We got along great." Hubert claimed the controversy had everything to do with Smith's age at the time. "I think he was young and he was inexperienced," she said. The incomparable Debbie Reynolds played Grace's mother, Bobbi Adler, on the original Will & Grace (1998-2006). 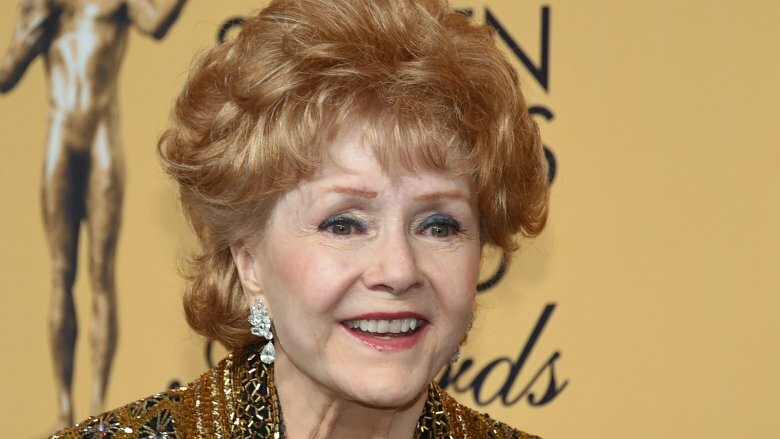 Reynolds brought her quick wit, charm and singing voice to the long-running show, and though she only appeared in 12 episodes, she became a fan favorite. Following the sitcom, Reynolds continued to work. One of her last big projects was her role as Frances Liberace in 2013's Behind the Candelabra. Reynolds died in December 2016, days after her daughter, actress Carrie Fisher, suddenly passed away. According to E! News, Reynolds died from a stroke at age 84. Reynolds' TV daughter, Debra Messing, paid tribute to her co-star: "For 8 years she was my mom. She was pure energy & light when she came on stage. She was loving, and bawdy, and playful—a consummate pro—old school and yet had the work ethic and investment in her craft of a new fiery up and comer. She was always running off to Vegas or somewhere else 'on the road' to be a hoofer, to sing and dance and make people laugh. She performed 340 days out of the year. An inspiration on every level…a warrior woman who never stopped working." 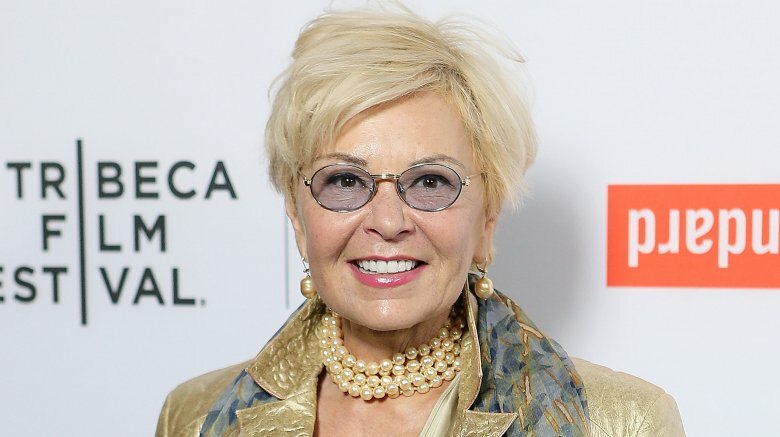 Roseanne Barr was, without a doubt, television's most sassy mom, playing the title character of Roseanne (1988-97), but when she left the small screen, Barr's professional career took a backseat to personal challenges. In an interview with the Daily Beast, Barr explained that she suffers from an eye condition that will eventually leave her blind and turns to marijuana for relief. "I have macular degeneration and glaucoma, so it's good for me for that because I have pressure in my eyes. It's a good medicine for a lot of things," she said. "You do what you have to do. I just try and enjoy vision as much as possible—y'know, living it up." Barr hasn't let her diagnosis hold her back from advocating for change in America. She ran for president in 2012 and finished sixth, according to Slate. She campaigned as the nominee of the Peace and Freedom Party, reportedly earning more than 48,000 votes. At the time of this writing, Barr is preparing for a big return to television, reprising her starring role in a Roseanne reboot. 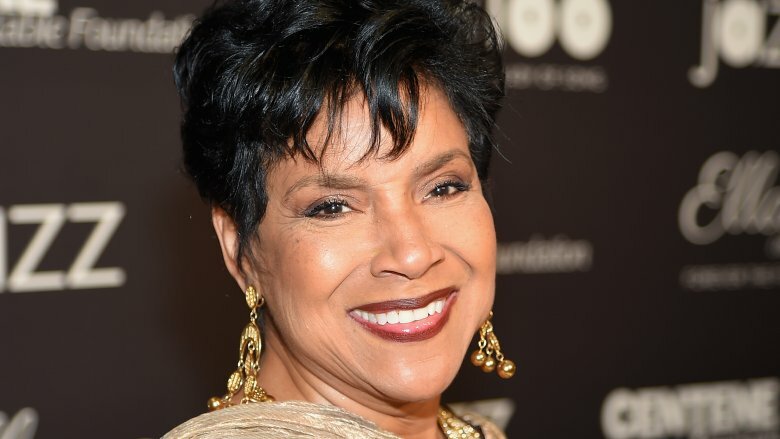 Poise, strength, and patience are three characteristics that come to mind one thinks of TV mom Clair Huxtable, played by Phylicia Rashad, The Cosby Show (1984-92). When the series ended, Rashad's career took off. She landed key roles in renowned films such as For Colored Girls and Steel Magnolias and has been a powerful fixture on the FOX show Empire. In addition, Rashad has graced the stage in a number of productions on and off Broadway. In 2004, she won the best actress Tony Award for her starring turn in A Raisin in the Sun, becoming the first black woman to win for a dramatic leading role. In 2017, critics called her a "powerhouse" in the production of Head of Passes. "I don't feel exhausted after a performance. I don't feel depleted. I don't feel wasted," she told The New York Times. "I feel a little buoyant, to tell you the truth." 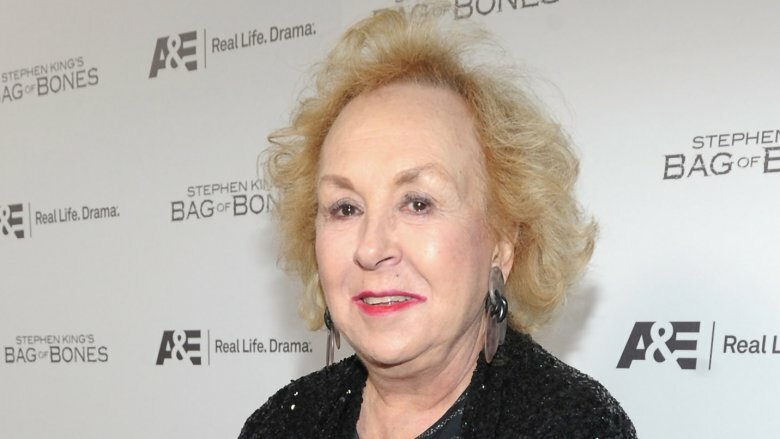 Doris Roberts stirred up a lot of hilarious drama on screen as Marie, the matriarch of the Barone family in Everybody Loves Raymond(1996-2005). 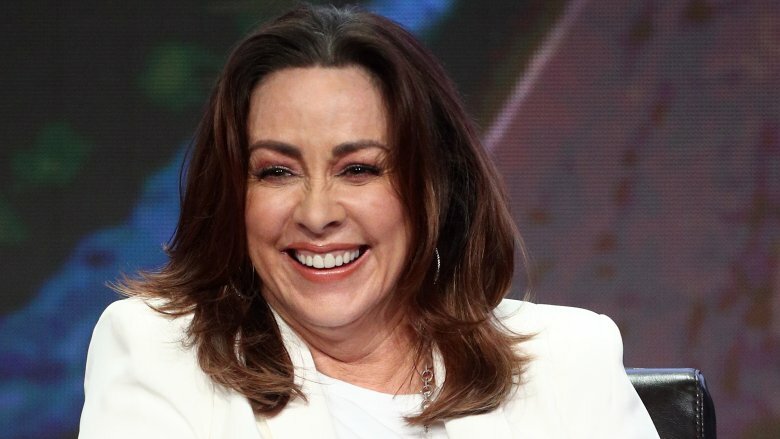 Her ability to suffocate and baby her two sons and annoy her daughter-in-law made her a fan favorite, and her work on the show earned four Emmy awards. When the series ended, Roberts continued to act, landing cameos in Hot in Cleveland, The Middle, Gray's Anatomy and Madea's Witness Protection. According to her IMDb resume, Roberts worked steadily until her death at age 90 from a stroke. 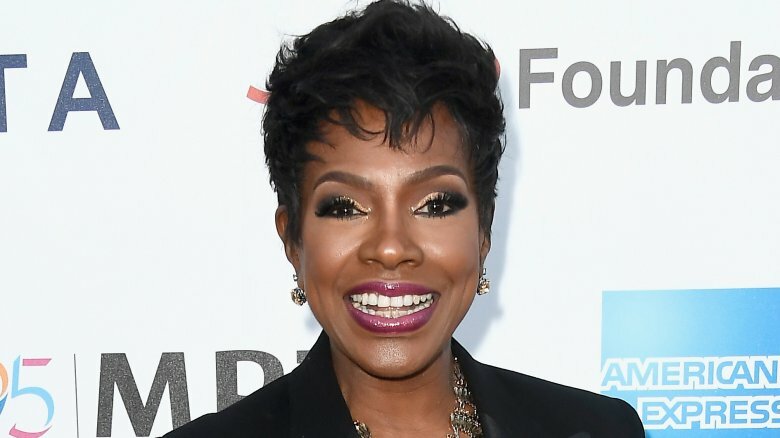 Dee Mitchell, played by the talented Sheryl Lee Ralph, was the fun-loving and candid stepmom to Moesha, played by Brandy. From 1996 to 2001, there was no escaping Mitchell's charm and wit on the popular sitcom, and when the series ended, she continued to dazzle. Mitchell is known for performing as an original Dreamgirl singer on Broadway, and she remained a television fixture, starring in Instant Mom and appearing in several episodes of Ray Donovan. In 1990, Mitchell launched the The D.I.V.A. Foundation: Divinely Inspired Victoriously Aware to honor those who've lost their lives to HIV/AIDS. In 2005, she wed Pennsylvania Sen. Vincent Hughes. Mitchell made headlines in 2015 when she weighed in on the controversy surrounding her Moesha co-star, Mo'Nique, who claimed she was "blackballed" by Hollywood after winning the best supporting actress Oscar for Precious because she didn't campaign for the movie. Speaking to Access Hollywood (via The Huffington Post,) Ralph said, "I wonder, do you think that they would blackball Tom Hanks for not campaigning for a movie? The game is different for women." Grace Under FIre fans will tell you that no one plays Grace Kelly quite like Brett Butler in this kitschy comedy. From 1993 to 1998, she starred as a troubled single mom struggling to raise three kids. Despite the show being nominated for three Golden Globes and making Butler a critical star, her personal and professional life in recent years has not been glorious. Butler's reported drug use reportedly contributed to the show's demise. "I did everything but crack and needles pretty much," she told Entertainment Tonight. "I had a variety of things given to me by doctors… I did it 'til the wheels came off." 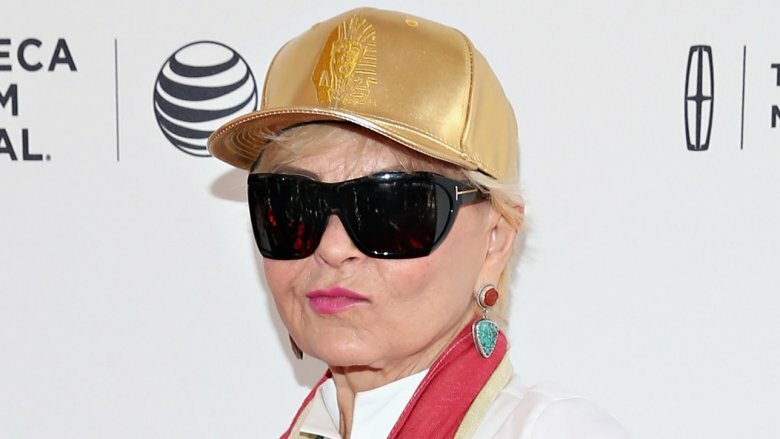 Butler bounced in and out of rehab before ditching Hollywood for a farm in Georgia, but when the money ran out, she became homeless. She has reportedly attempted to revive her career by doing stand-up comedy. "I really feel like an old dog, though," she told Entertainment Weekly. "It's almost like I was a horse that ran in the Derby once. The kids are coming up and going, 'Are you still doing this?' I think it's something to do with me living through it." 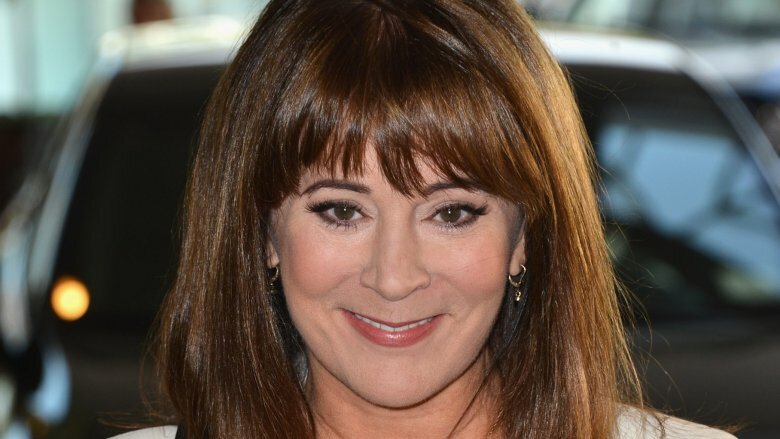 For eight years, Patricia Richardson played opposite Tim Allen on the hit family sitcom Home Improvement (1991-99). Richardson's character, Jill Taylor, was the honest, sensible parent within the dynamic duo. Since the show's conclusion, Richardson has remained on the fringes of the spotlight. Her IMDb resume highlights small guest roles on The West Wing and Strong Medicine. She also starred in a number of TV movies, including Smart Cookies, Snow Bride and County Line, but she gained the most traction when she briefly joined Allen on Last Man Standing for two episodes. Richardson played Helen Potts. "I'm more nervous because I haven't been working as much," Richardson said of jumping back into the saddle. "It's taking me a couple of days to get back to feeling comfortable. I haven't done a sitcom since 1999. For me it's about getting more comfortable doing a sitcom again. Because I was doing dramas." Looking back on her run with Home Improvement, Richardson said by Season 7 the cast had grown weary. "The show was getting tired," Richardson told a Reddit thread. "We were all getting tired, but we thought we could all squeak out one more year. Mostly I just missed having a life and my kids. I felt like I hadn't seen my family in years." Jo Marie Payton played the fun and tough-loving mom, Harriette Winslow, on Family Matters (1989-98). She infamously quit the show in 1997 with less than one season to go. What happened? "I actually made the decision to leave the show two years before I left," she told Entertainment Weekly. "I was unhappy about a lot of things; I was going through a divorce, I wasn't happy on the show—it didn't mean I did not want to perform as an actress or an artist. The way I explain it is that, when you're a baker, you don't always want to bake cakes or cookies; you want to bake pies, you want to bake bread. I wanted to do something else. I don't regret that I left." After her exit, she stayed busy playing several small roles across television, including recurring parts on Will & Grace, Moesha, and Mann and Wife. She reunited for the first time with her former on-screen husband, Reginald VelJohnson (Carl Winslow on Family Matters,) in the 2015 Lifetime holiday film, The Flight Before Christmas.